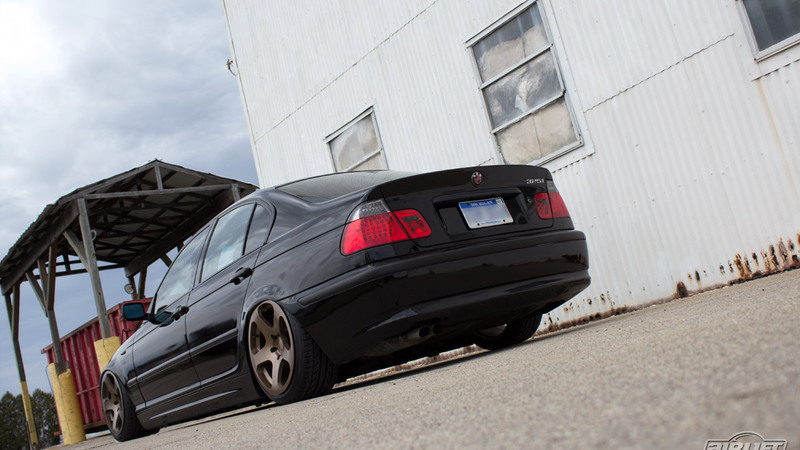 BMW has always been revered as a leader in the luxury performance market, and the E46 platform is one of their best. 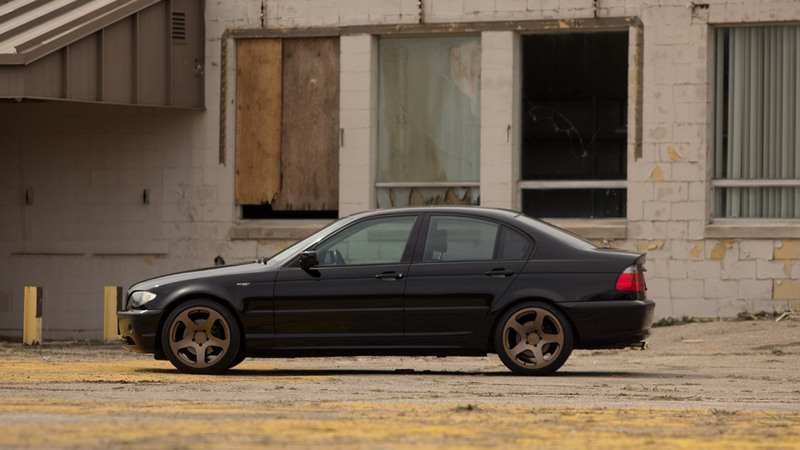 The E46 is comfortable being parked in the executive parking lot or tearing up the local road course. 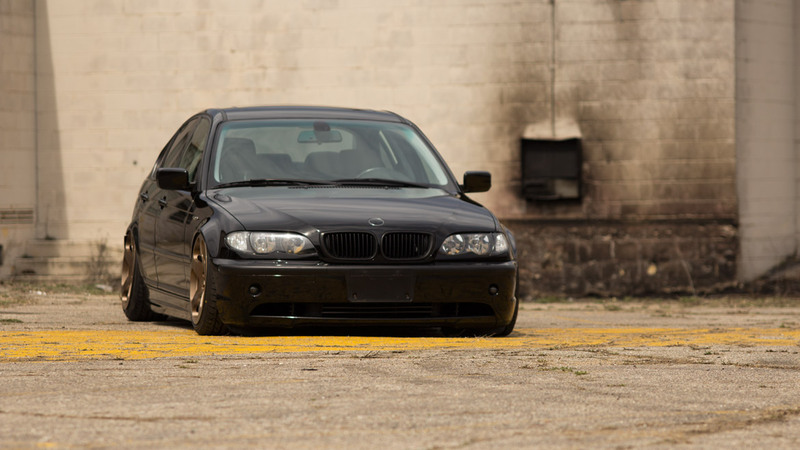 With good looks and excellent handling, it is no wonder the E46 is quickly becoming such a popular car to modify. One of the first things that needs to be changed is the nosebleed stance that the car wears from the factory. If you despise your Bimmer’s 4×4 look, but don’t want to compromise the ride quality or performance handling… now, you don’t have to. Air Lift Performance has put together a full air suspension kit that will allow you to get that killer slammed look and corner carving ability you are lusting after, without giving up your luxury ride quality! We understand there are so many options to lower your BMW, but when you try to compare them to the versatility that air provides, everything else comes up short. Sure coil springs will get you low and improve your handling, but do you want to deal with the lumber wagon type ride? Coilovers are cool, but who wants to use a wrench when you want to lower your car for the ultimate killer stance? With the push of a button, you can raise your ride to clear speed bumps and cumbersome steep driveways, with no worry of scraping your undercarriage. Best of all, the ride quality is unbeatable—you are literally riding on air! Up front, we start with our monotube, threaded body strut, partnered with our smooth-riding double-bellow air spring. Not only can you change the height of the car by increasing or decreasing air pressure, but since the strut body is threaded, you can change the height of the strut simply by spinning the lower mount up or down. To add even more adjustability, these struts have 30 different levels of damping, so you can go from a smooth street ride to a race-car-like stiffness with the twist of a knob. To top it all off, we include adjustable camber plates made out of T6061 aluminum and anodized red for a show-stopping appearance and excellent race track adjustability. For the rear, we replace the coil spring with a double-bellow air spring to complement the front for the ultimate in ride quality. We also swap out the rear shock—a threaded body monotube shock, which also has 30 levels of damping adjust-ability for your tuning pleasure. Installation is a breeze with Air Lift Performance’s detailed instruction manuals. If you have the skill to wire a stereo or swap suspension components, you can have yourcar on the ground or tearing up your favorite road course in a matter of hours. Only basic hand tools are necessary to complete the job.